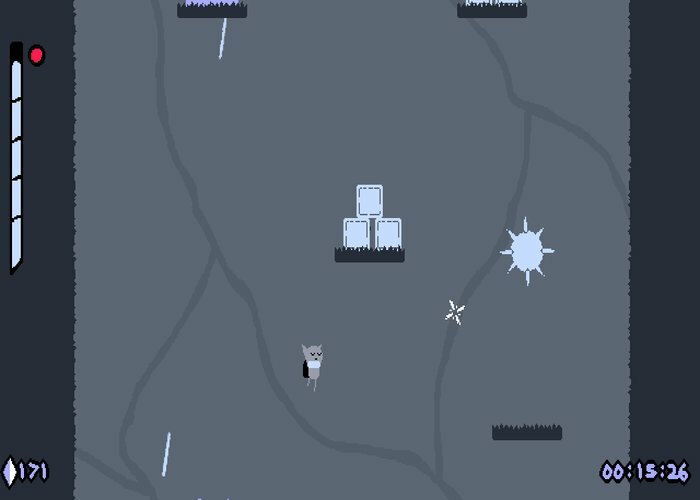 "A cute, fast and frantic, vertical platform game"
Noboru is a fast paced action vertical platform game where you have a choice of cats to use as your protagonist, you then must jump, slash and dash your way to the top (or as close as you can get to it) of the world. 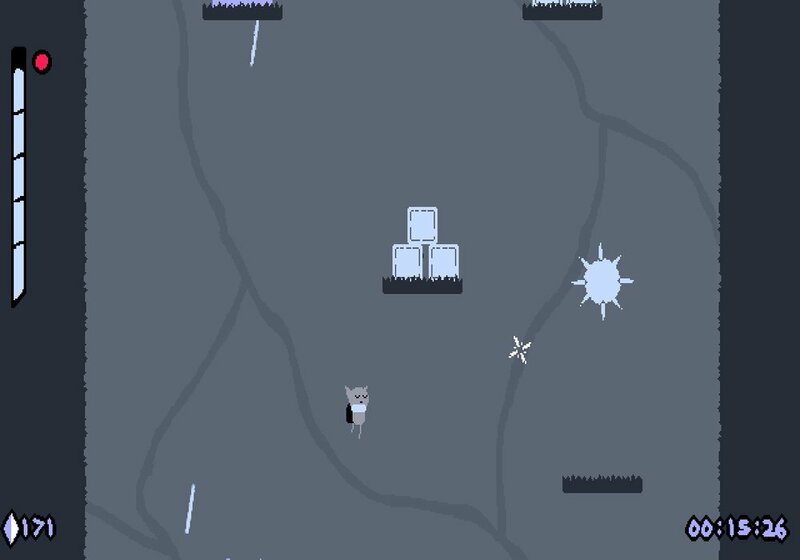 The game is incredibly addictive especially when you get the hang of using the different platforms to guide you upwards especially the trampoline style ones and once you get the hang of using your huge sword in mid air it makes for some very cool action sequences. 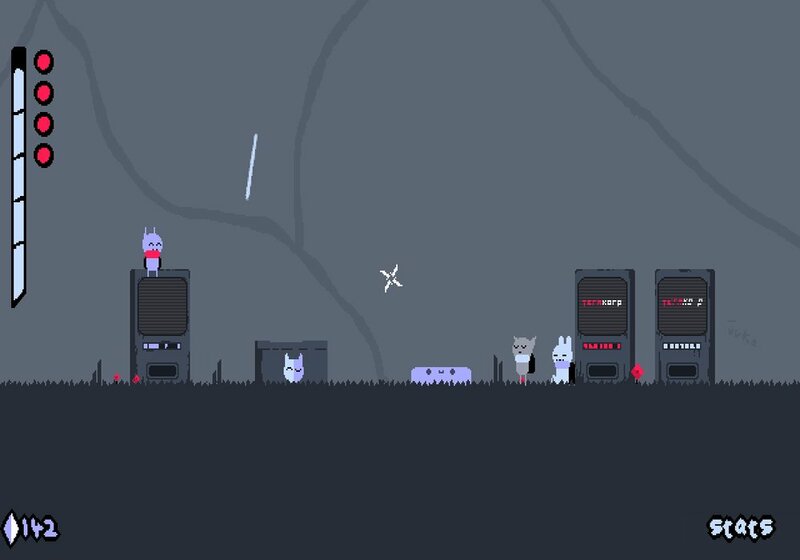 Although fairly simple in both looks and premise as free games go Noboru is one you could end up spending a lot of time with and it's cute feline characters. It has support for both keyboard or controllers although for a better game play experience we would recommend using a controller. 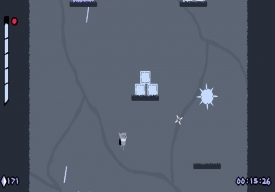 The game has a rather simplistic yet fun feel to it and is reminiscent of older console style games although it also takes some influence from games such as super meat boy especially in how challenging it can be. Rumor has it if you make it to the top of the game big prizes await you but no one has done that yet, can you be the first? You can download Noboru here for free.